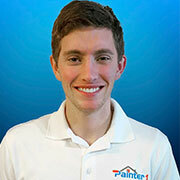 Why Is Painter1 of Boise The #1 Choice? 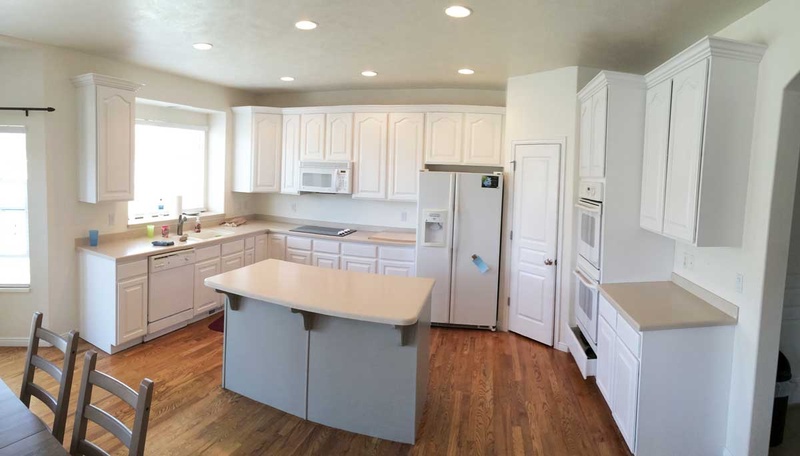 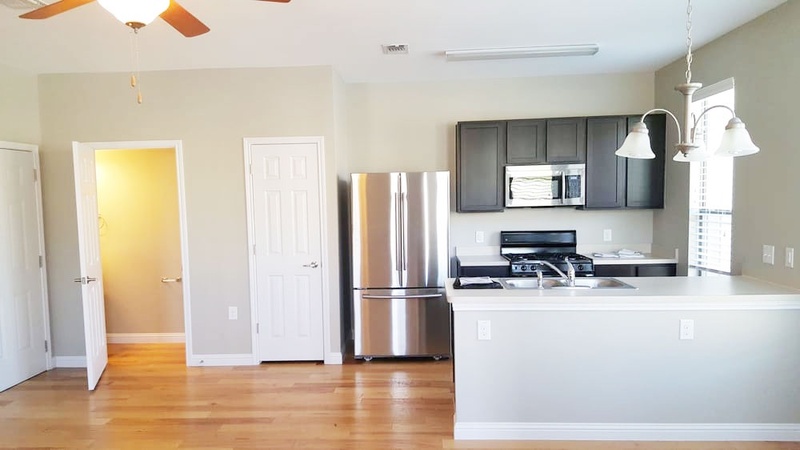 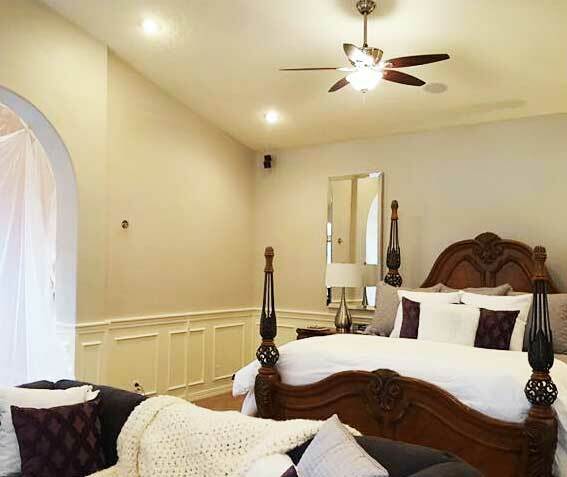 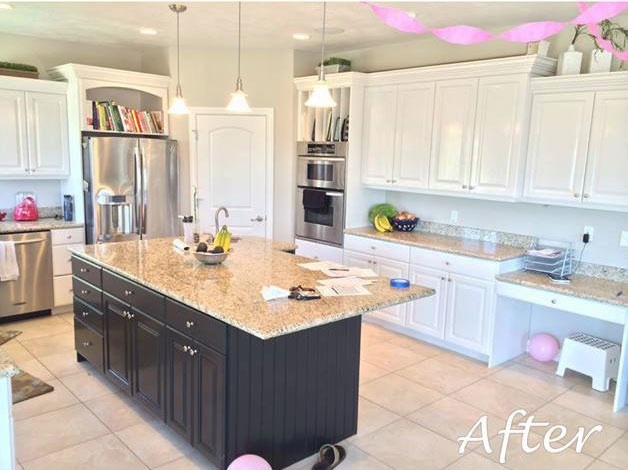 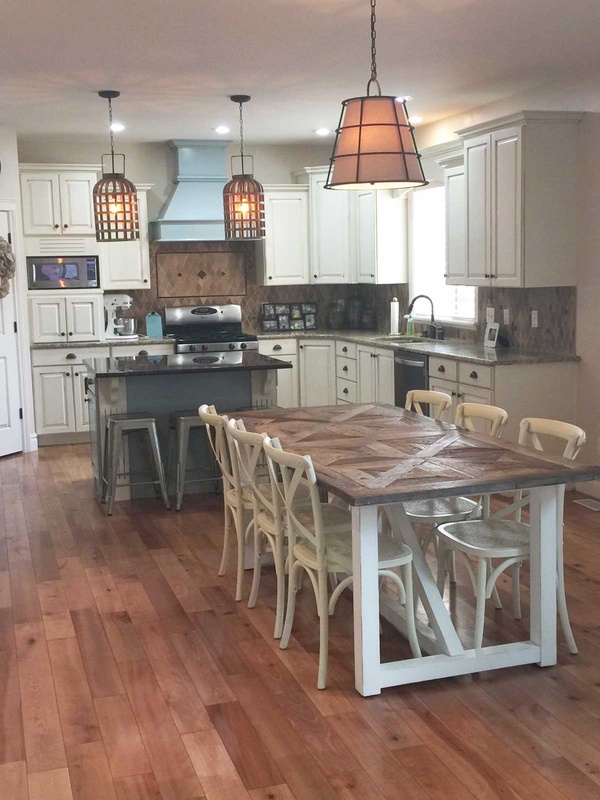 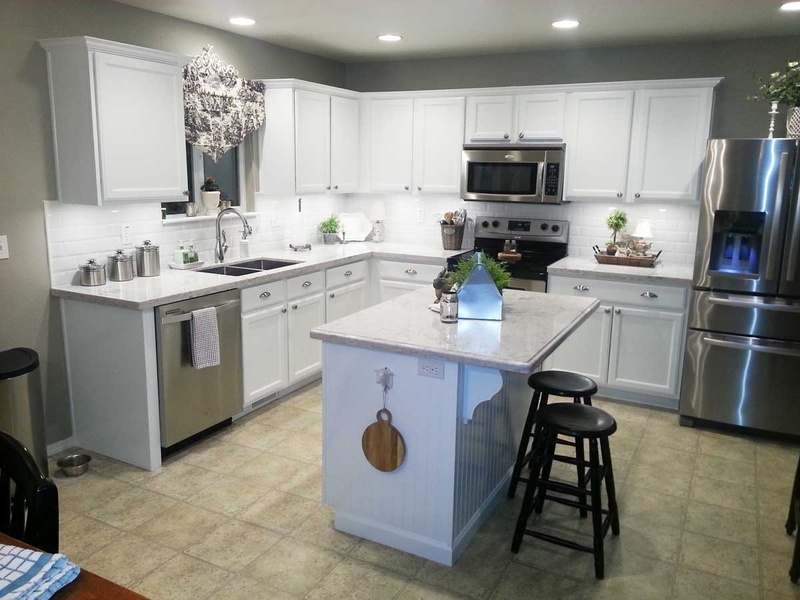 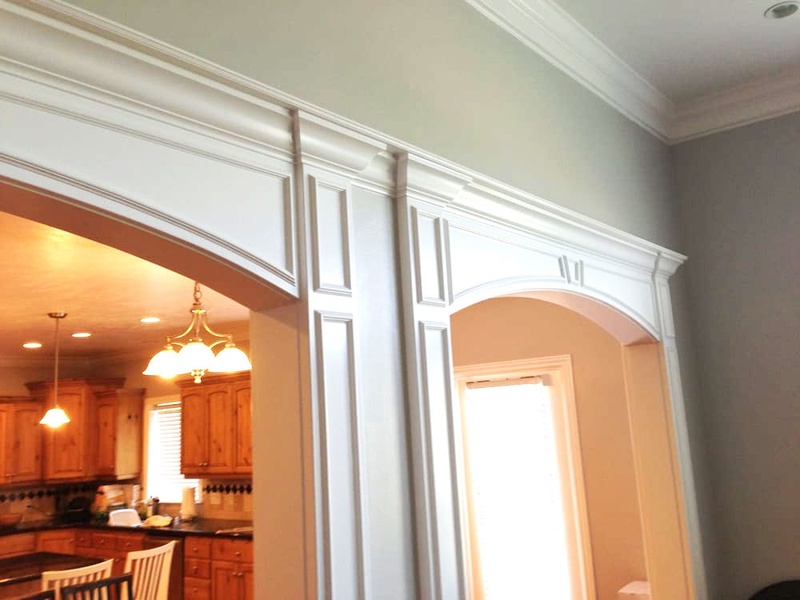 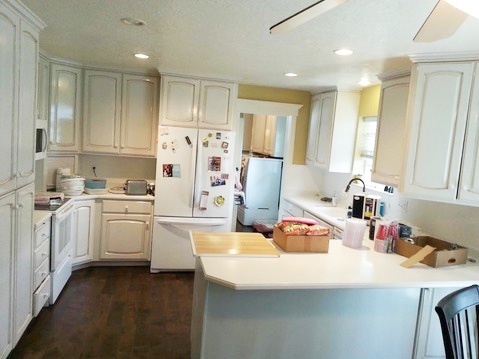 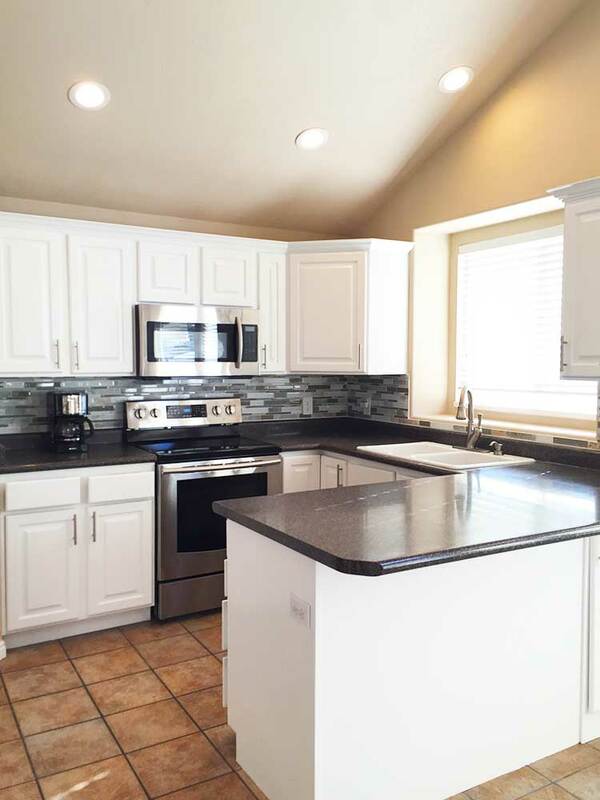 At Painter1 of Boise, we are experts in interior house painting services including: kitchens, kitchen cabinets, dining rooms, vaulted ceilings, bathrooms, family rooms and more! 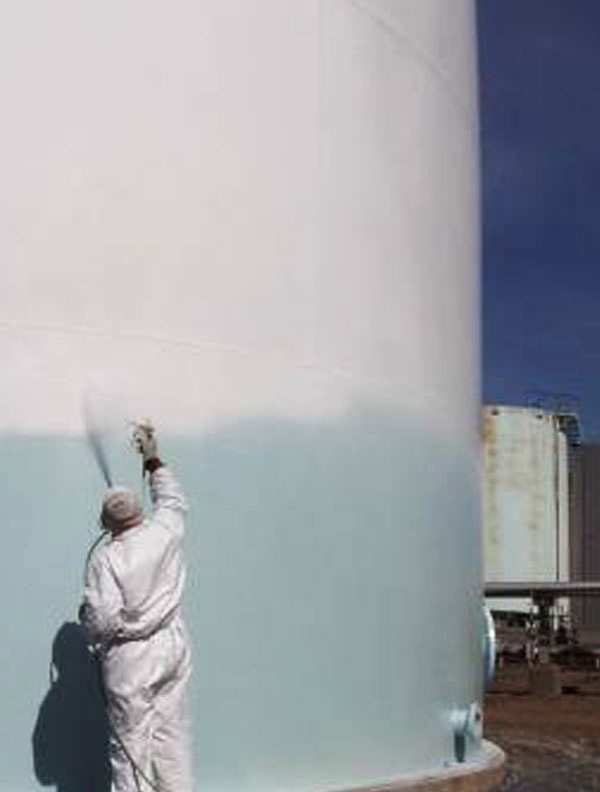 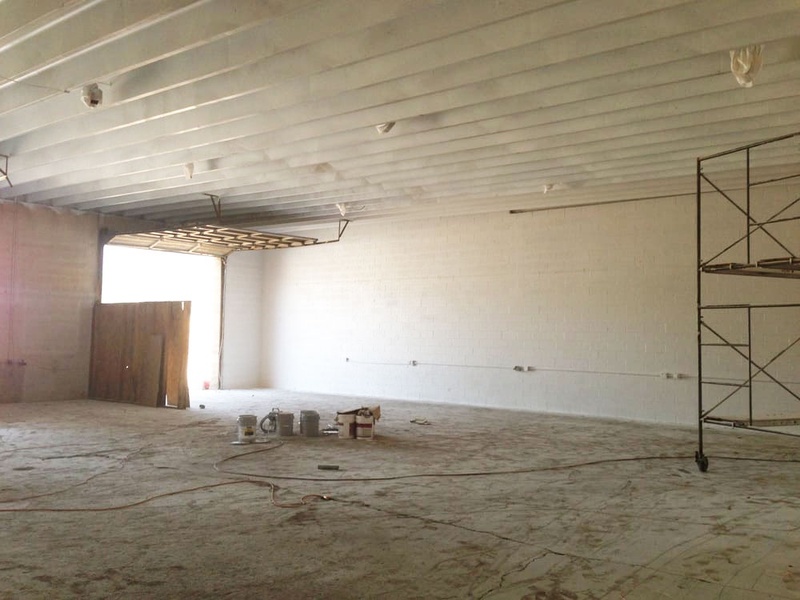 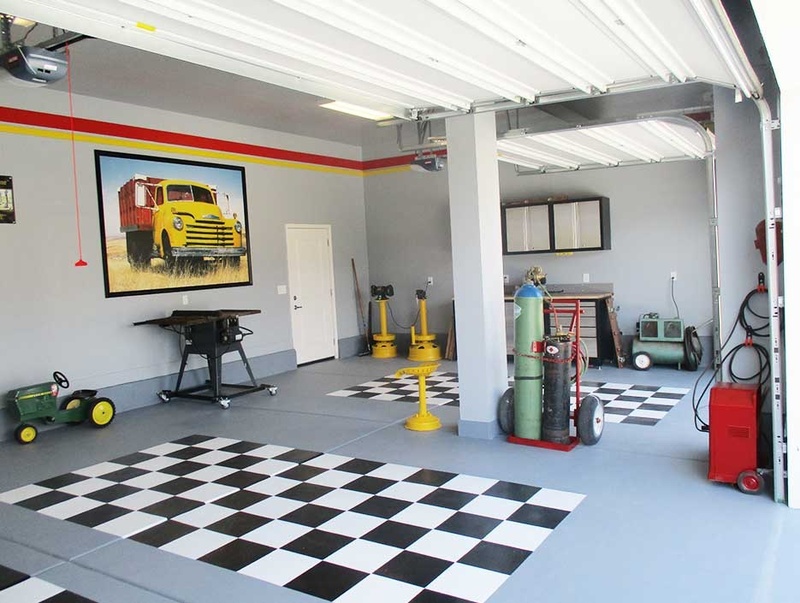 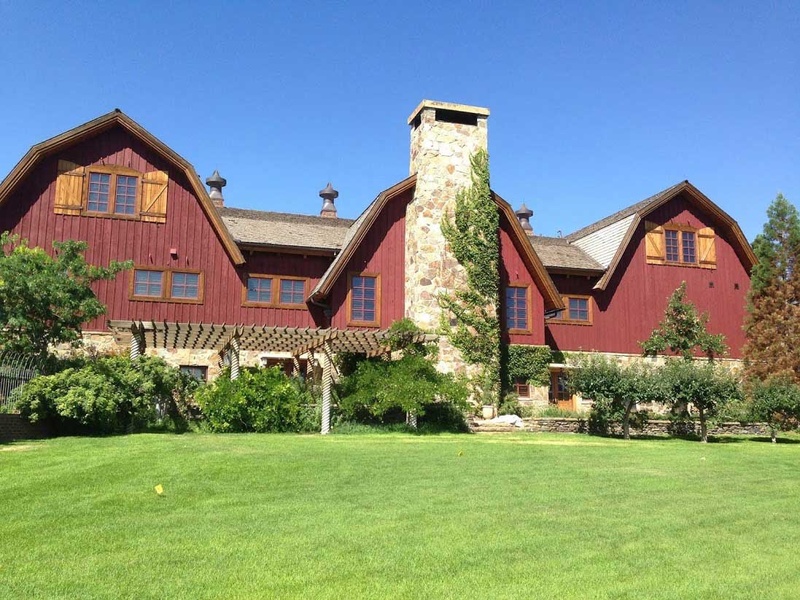 At Painter1 of Boise, we provide interior, exterior and commercial painting in the Eagle, Idaho region. 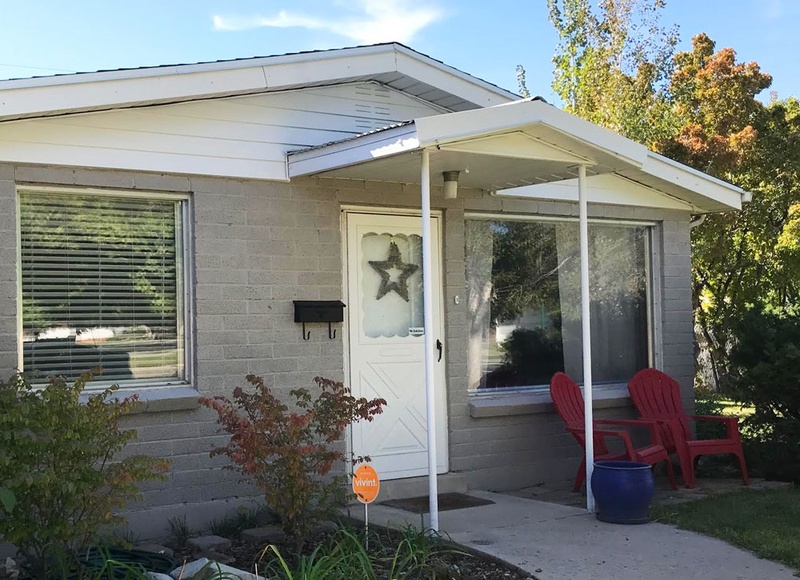 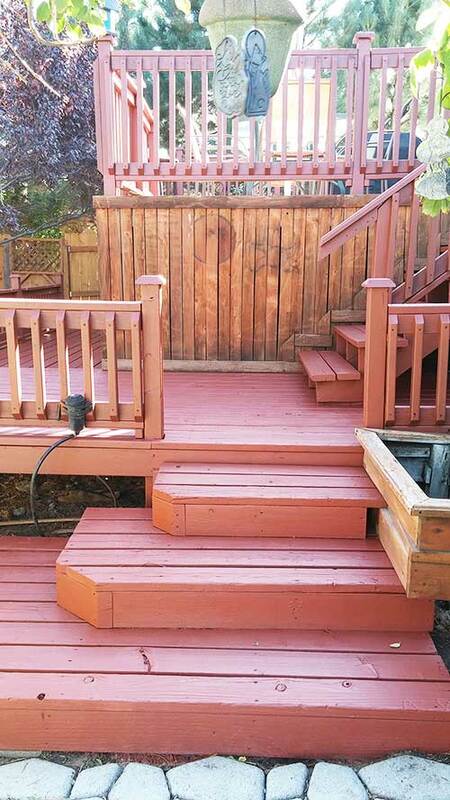 At Painter1 of Boise, we provide professional exterior painting services such as decks and fences, carports and garages, exterior house paint projects and so much more! 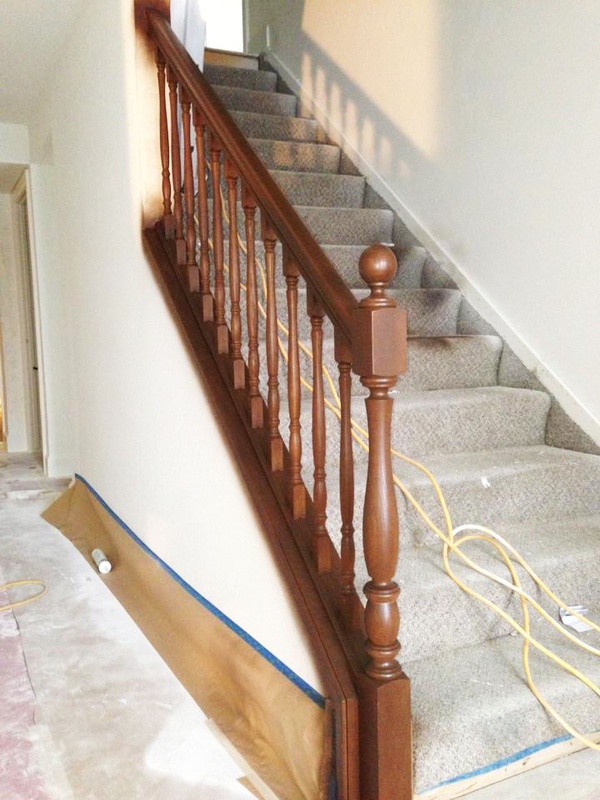 Get professional painting quotes from our Eagle, ID location today! 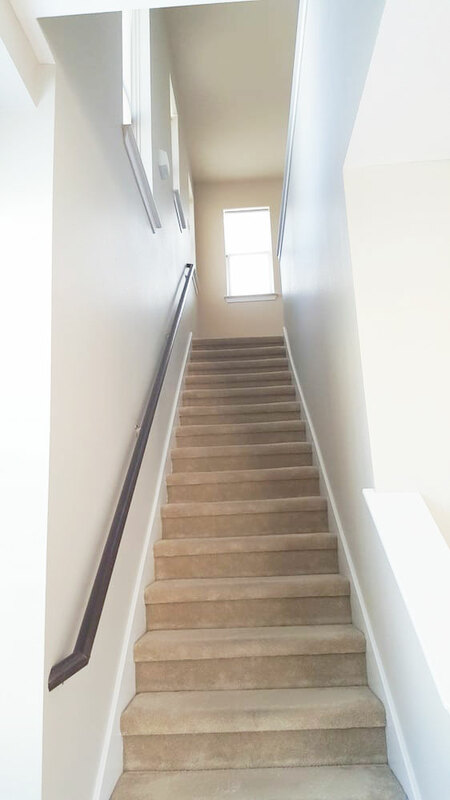 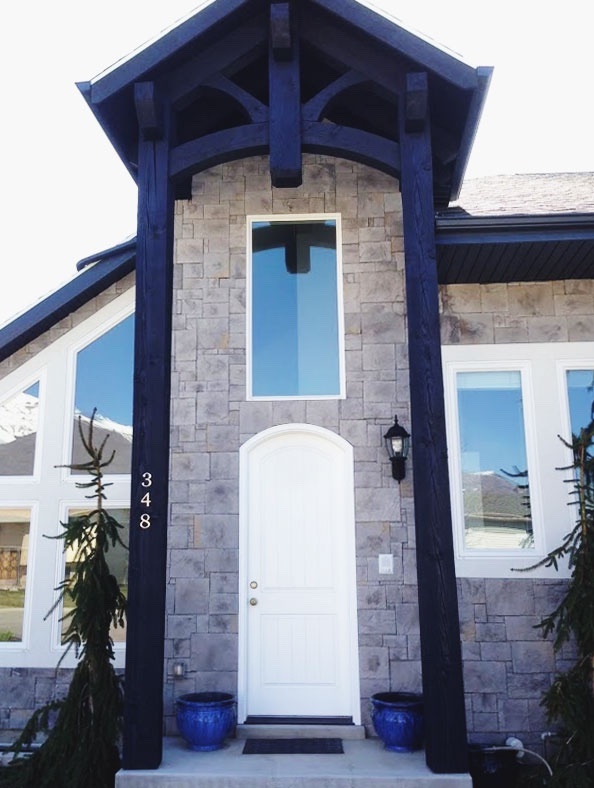 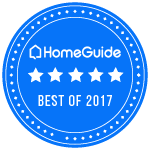 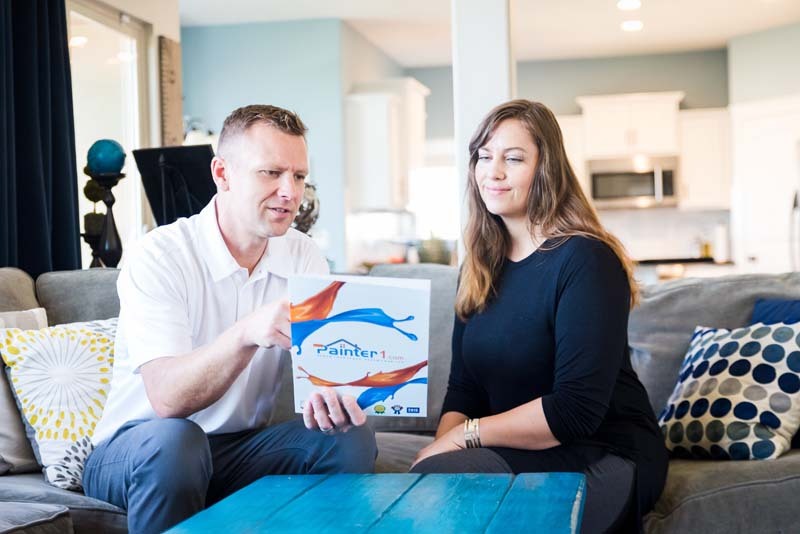 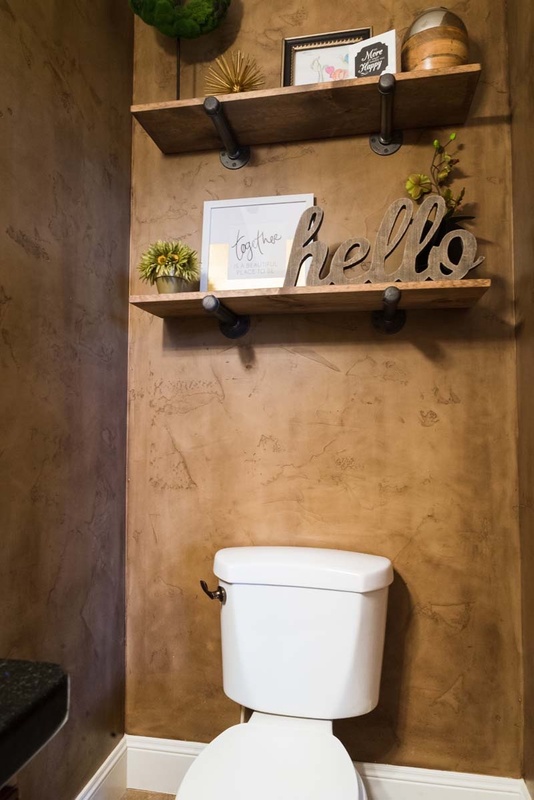 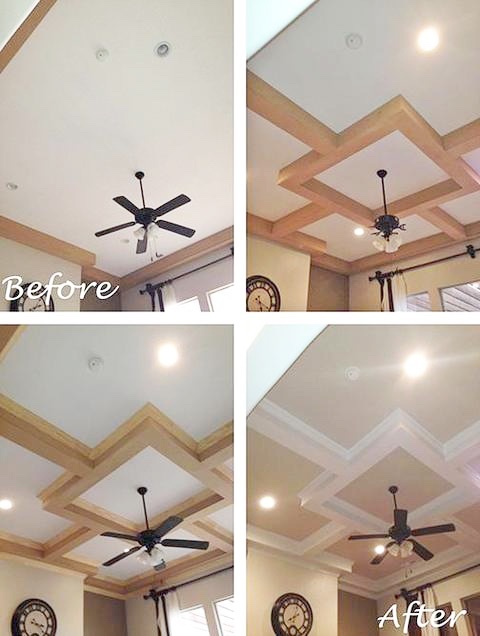 At Painter1 of Boise we are able to recognize the unique and different challenges that come with painting your home and our years of experience guarantee we will get the job done right, in a timely manner, and on budget! 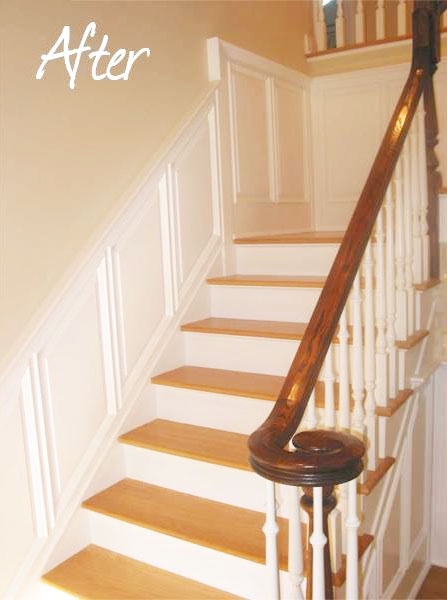 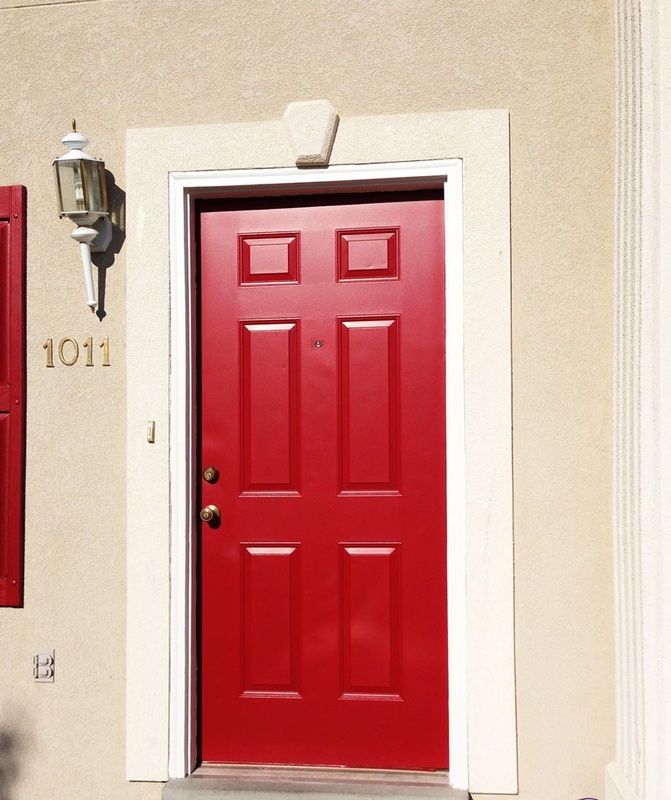 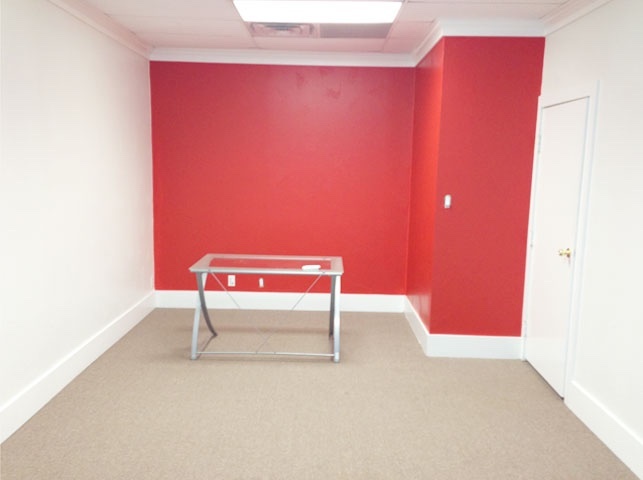 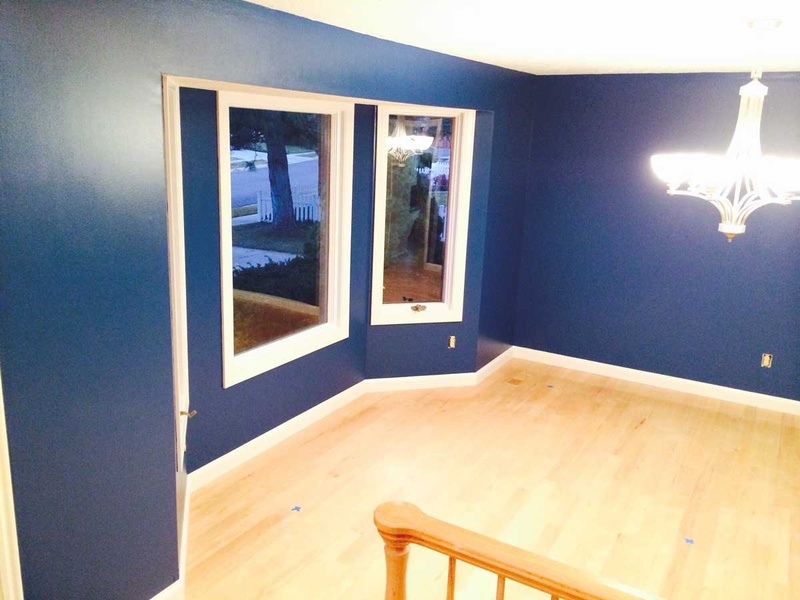 With every paint job completed by Painter1 of Boise, we are committed to giving you quality results. 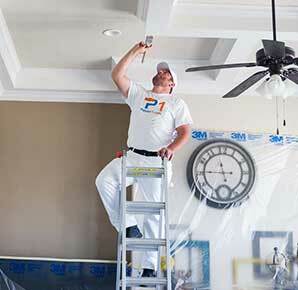 Our trusted team of painters in Eagle, Meridian & Ada County are bonded, insured and fully licensed. 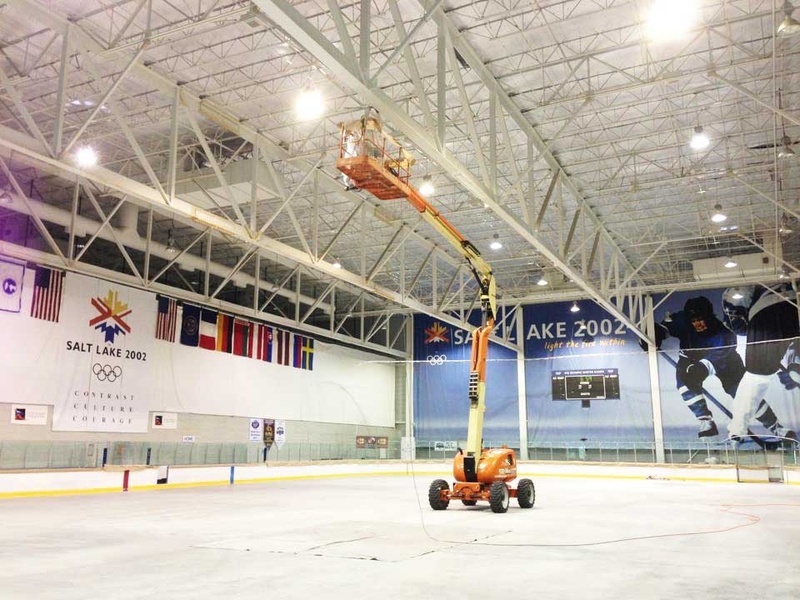 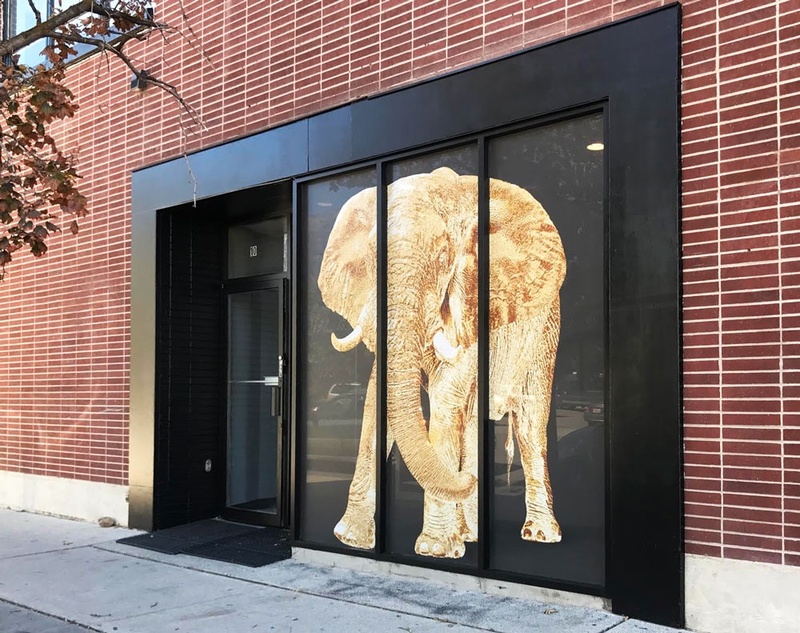 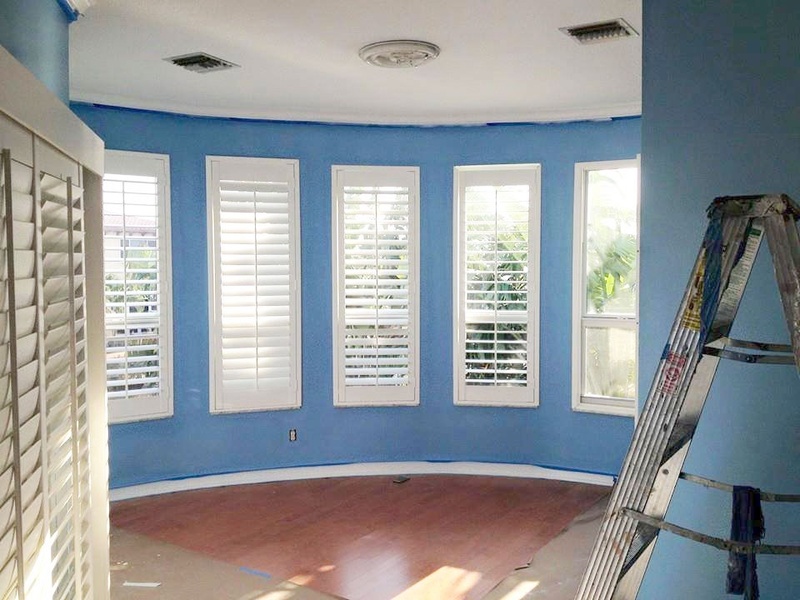 Our Eagle painters will be with you from start to finish- from picking out the perfect paint to the final walk-through after the project is completed. 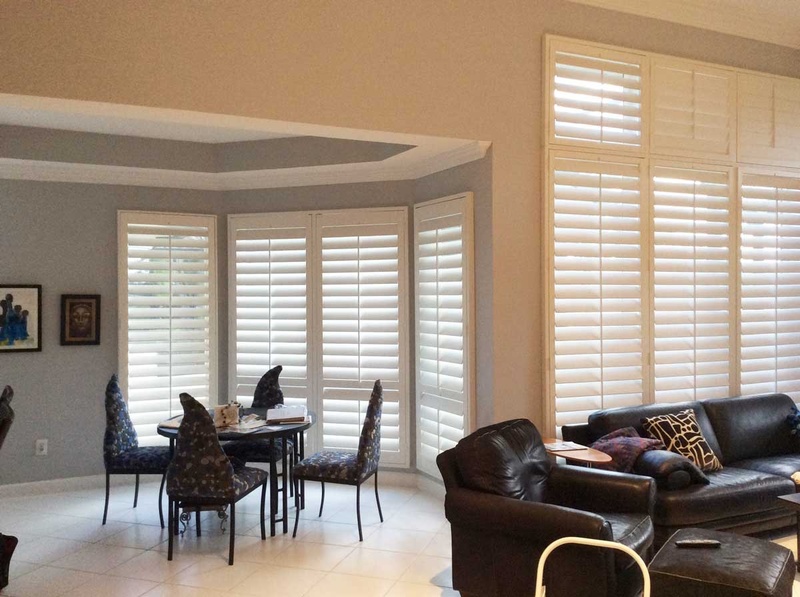 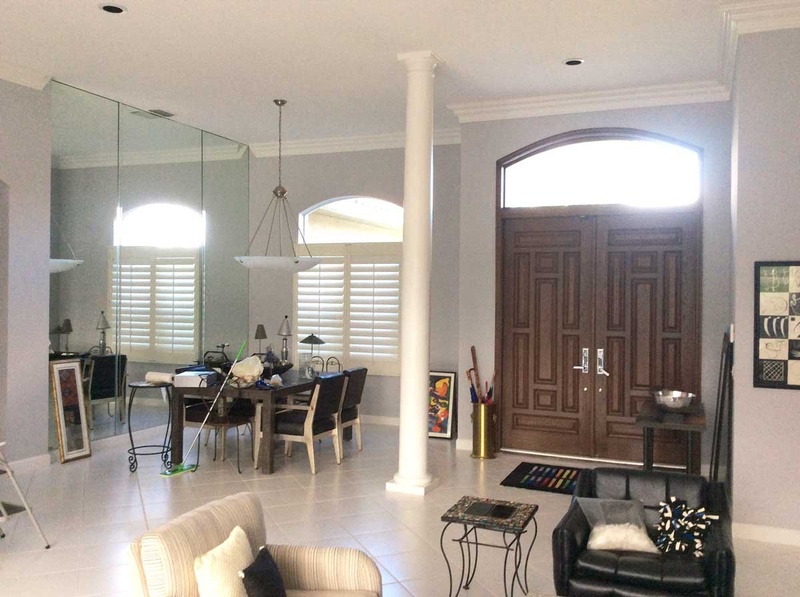 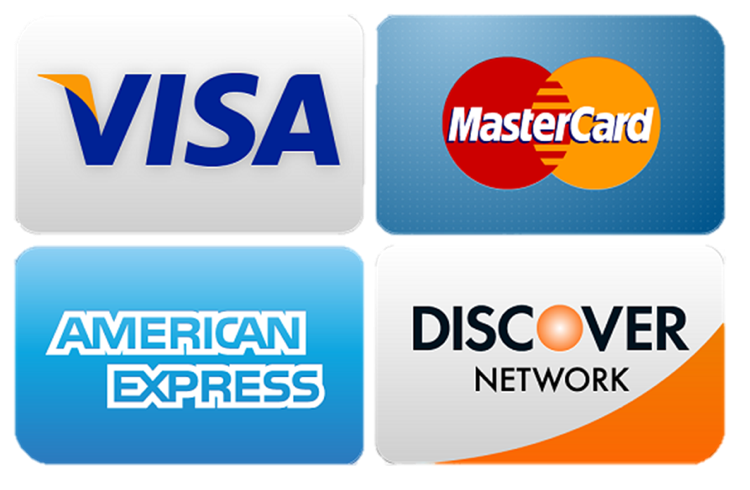 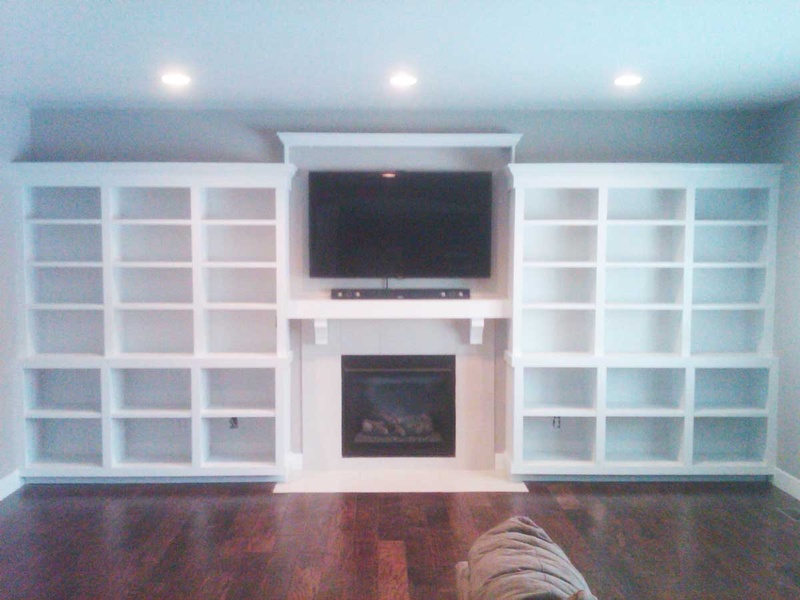 Throughout the job, we consult with you and will make and adjustments or touchups as needed. 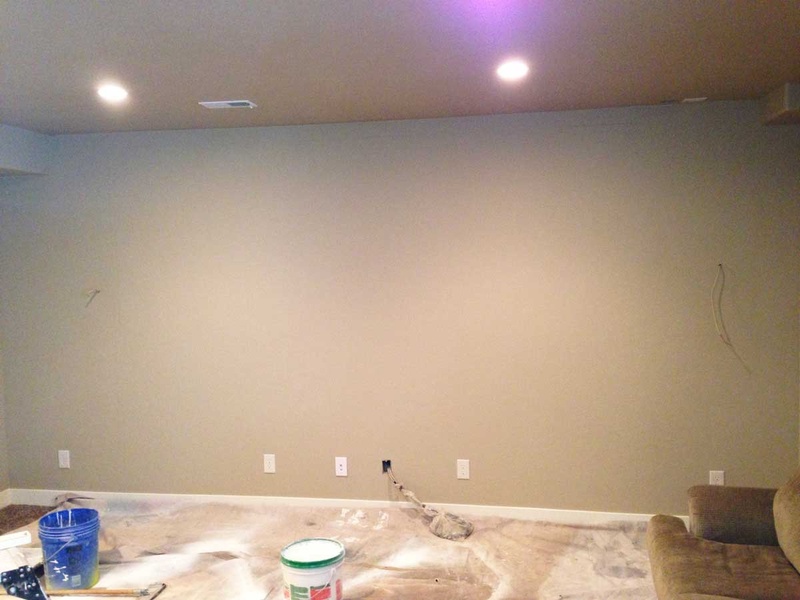 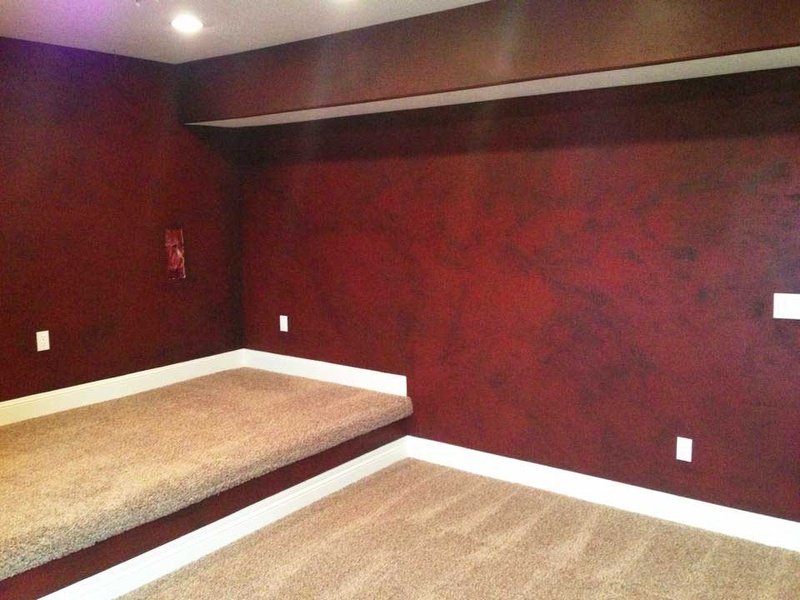 At Painter1 of Boise, we aren’t finished until you are satisfied. 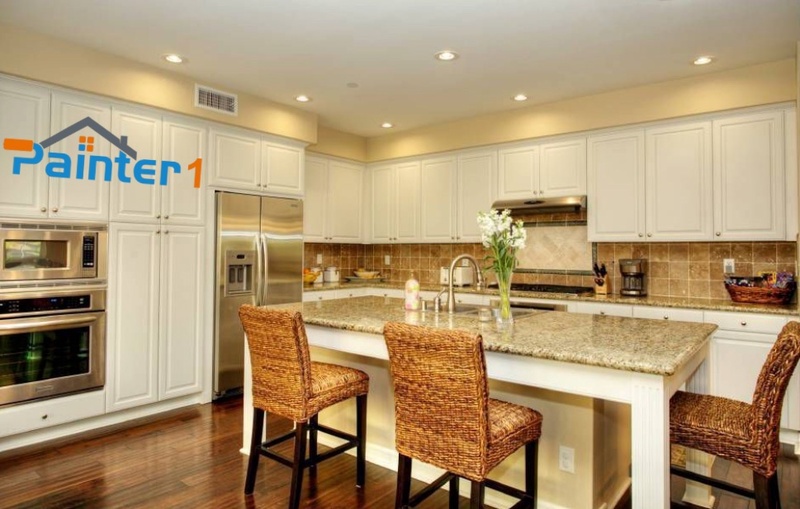 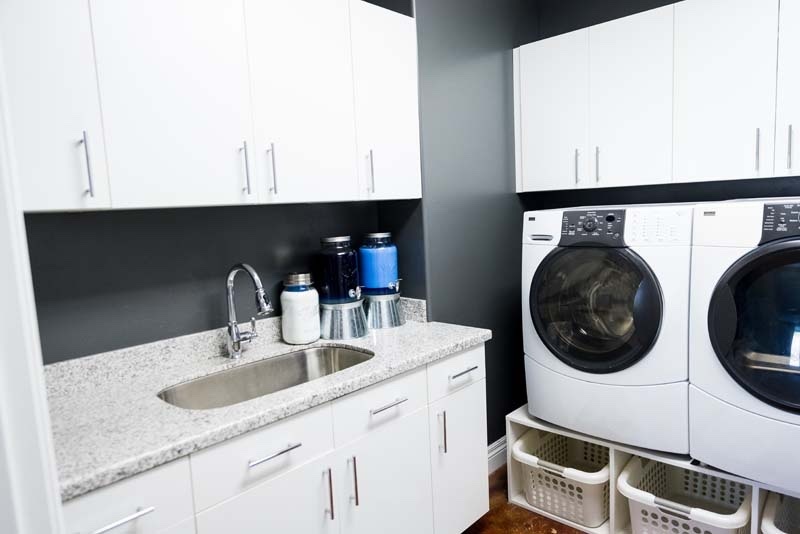 Our timely cleanup leaves your home sparkling and ready for you to enjoy with your family and friends. 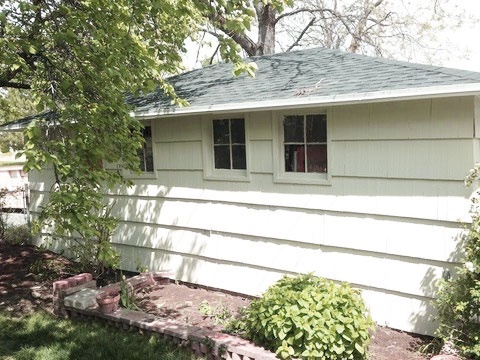 Start your next painting project today by giving Painter1 of Boise a call for free painting quotes in Eagle. 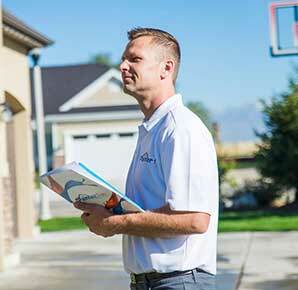 Painter1 of Boise offers honest, upfront pricing. 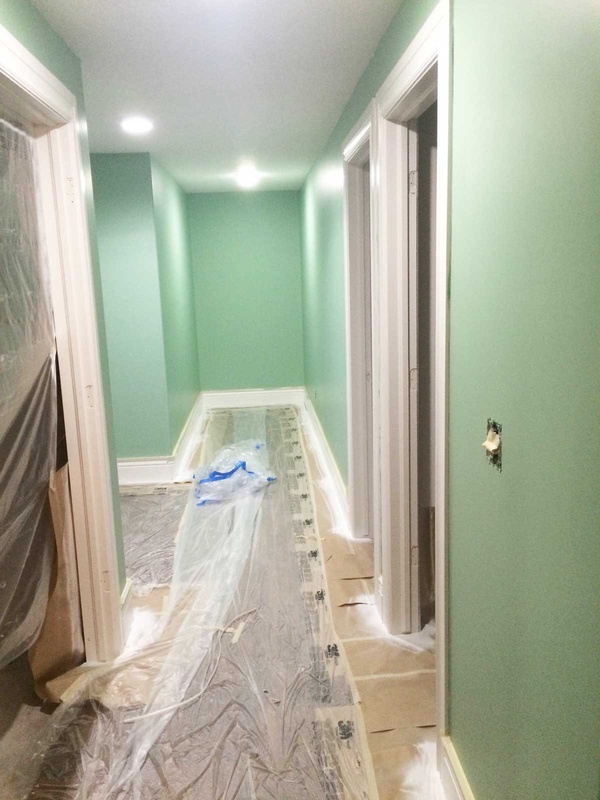 We are always on time and we stay on budget. 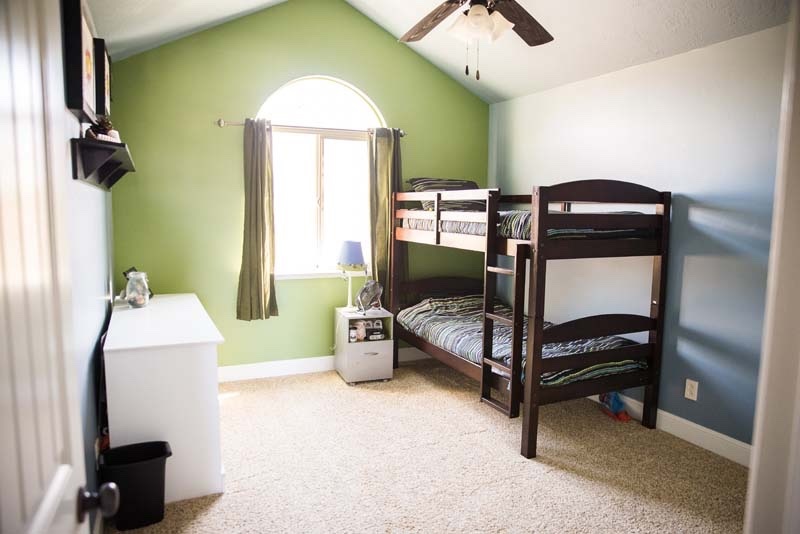 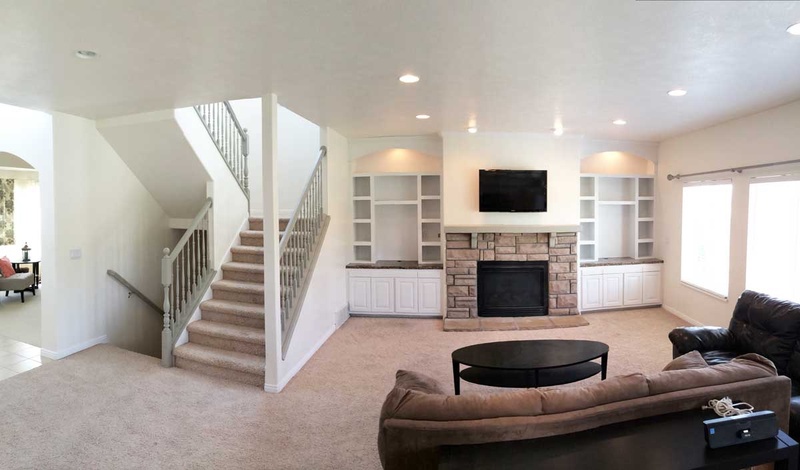 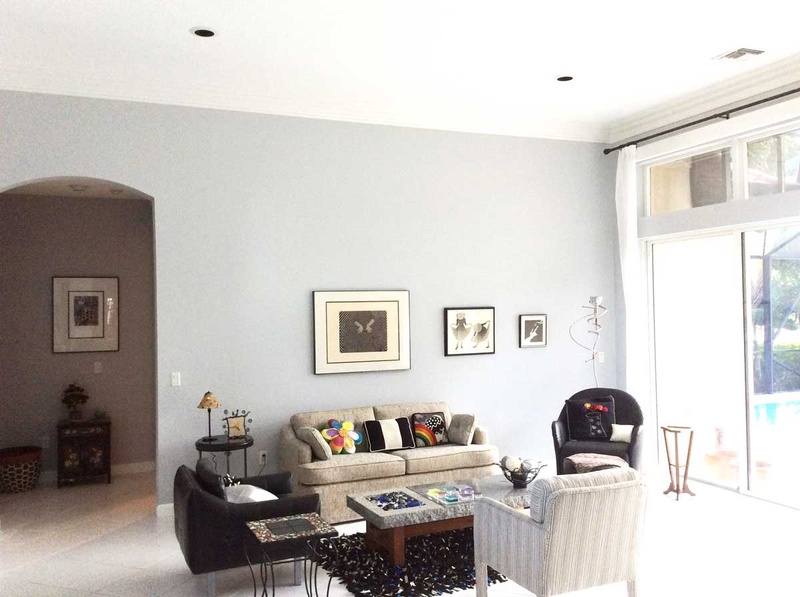 At Painter1 of Boise, we provide professional painting services in Eagle, Meridian & Ada County which also includes the Middleton, Caldwell and Star areas. 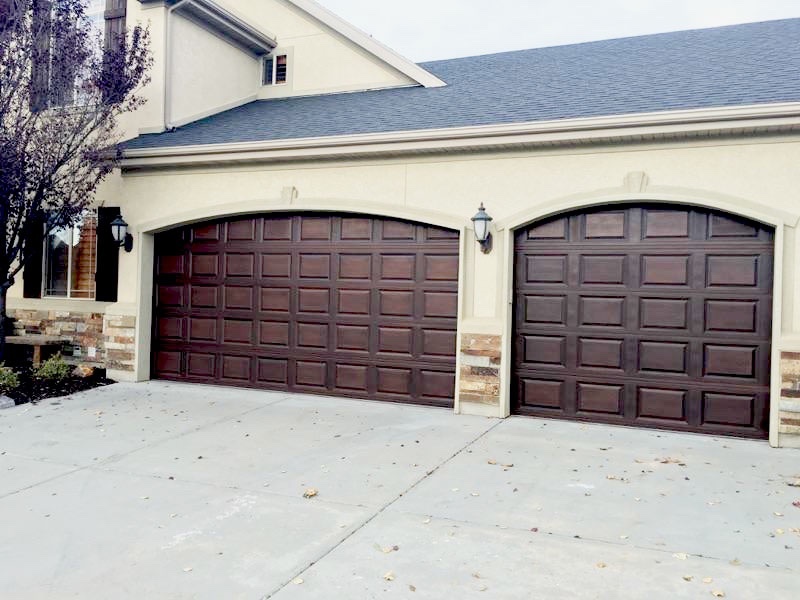 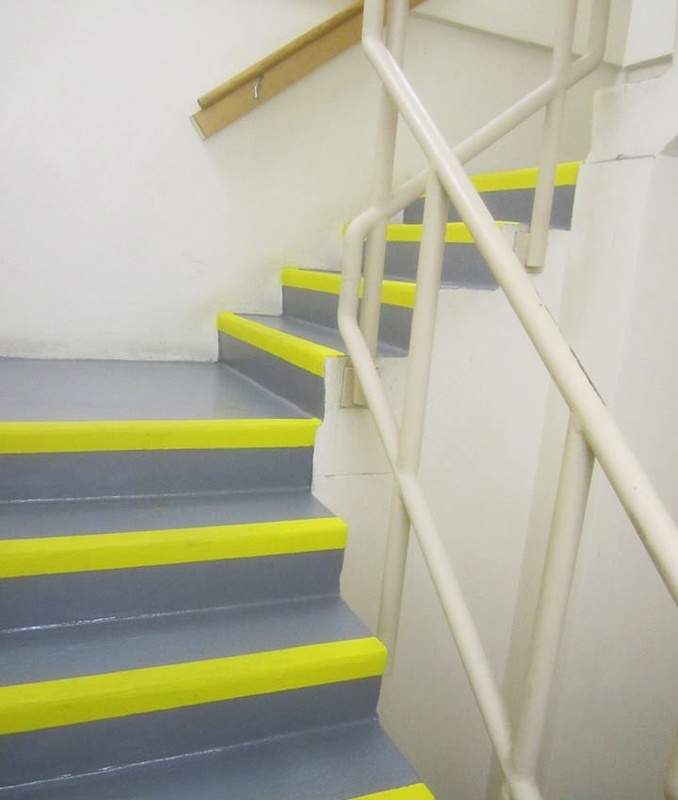 Our territory of services has a radius within Ada County, and our processes allow for us to easily complete your next paint job, whether it is close to our office location or miles away!